Whether it's down to a few too many grinding gear changes or just general wear and tear over the years, eventually your car's transmission is going to demand attention. 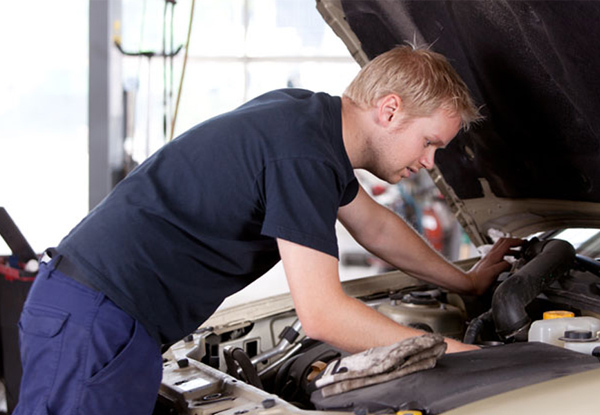 Put yours in the safe, capable hands of the pros at Lightning Automotive for a full transmission service that's both efficient and effective. 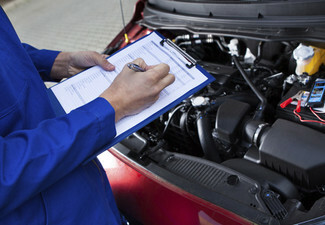 Including not just the service but all of the necessary fluids, they'll ensure your transmission is working well now, and will continue to work well down the track. 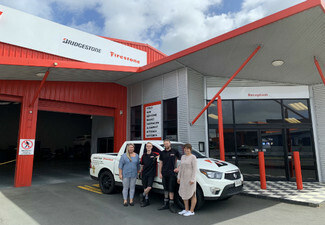 Having served the grateful motorists of the Waikato for well over a decade, this team more than know what they're doing – give them a call when you're ready to get your ride sorted. 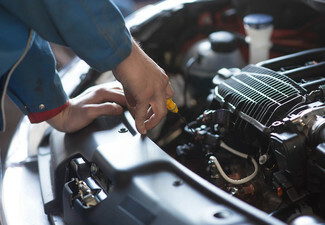 Grab a full transmission service including all fluids for just $139 from Lightning Automotive. 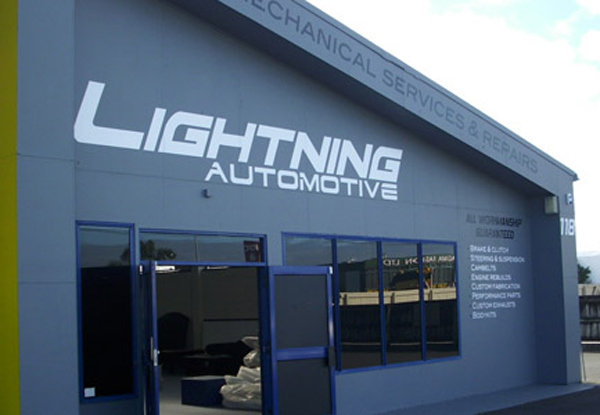 With over 12 years of experience in the auto repair and servicing business, Lightning Automotive is the place to go when you're after a service you can trust. 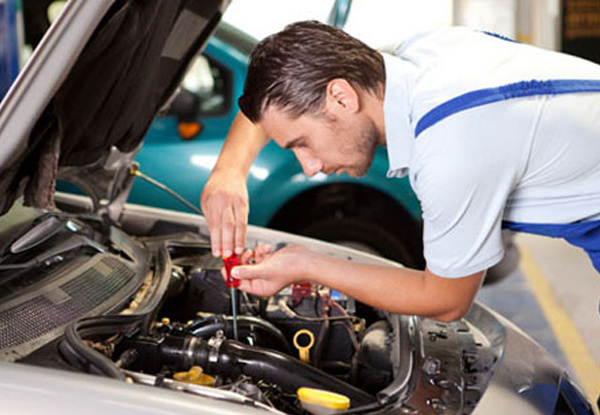 This talented and highly knowledgeable team offer WOFs, servicing, cambelt replacement, general repair and pretty much everything else; avoid potential problems and ensure your car is operating efficiently, with help from the experienced team at Lightning Automotive. Bookings essential. Subject to availability. 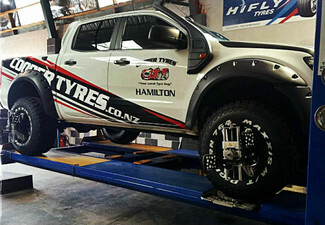 Must be used in one visit on one vehicle. 24-hour cancellation policy or coupon void. Not valid for repairs. Valid for Japanese cars, European cars will incur a surcharge - payable direct. Not valid for large or commercial vehicles. There may be an additional charge if a filter kit is required, please contact the business direct for a quote. No refunds unless required by law. No cash back. Not to be used with any other offers. Monday – Friday 8.00am – 5.00pm, Please check fine print for any restrictions.